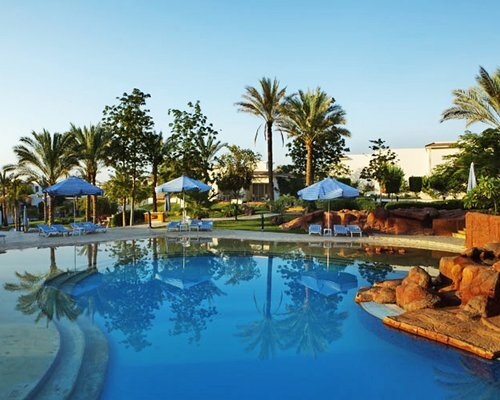 It's historic, it's exotic, it's Egypt. 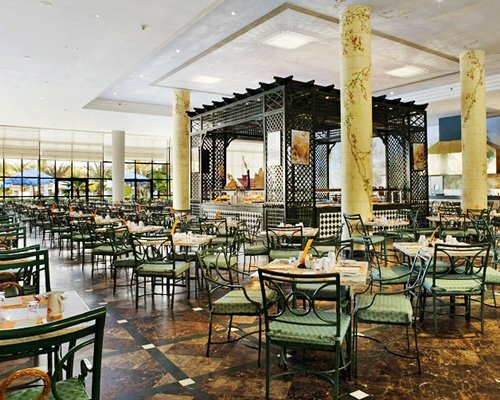 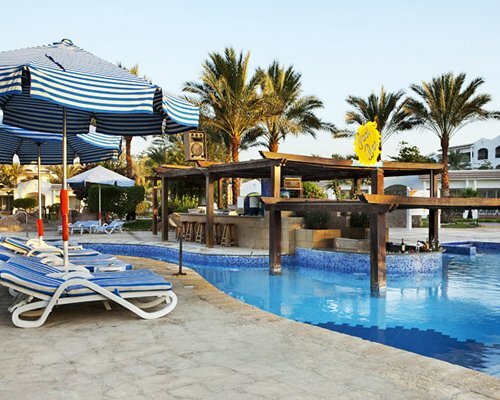 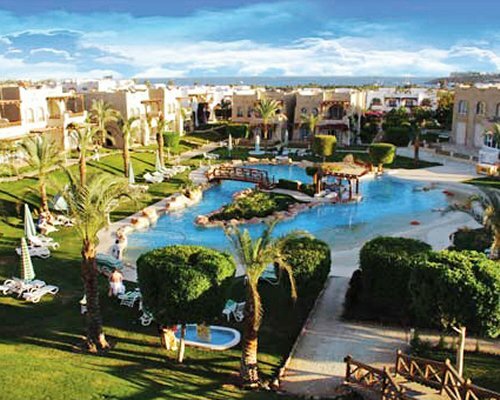 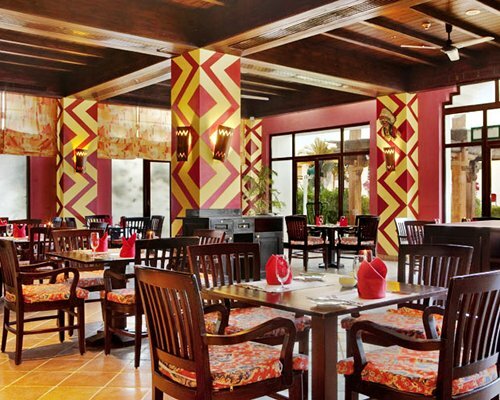 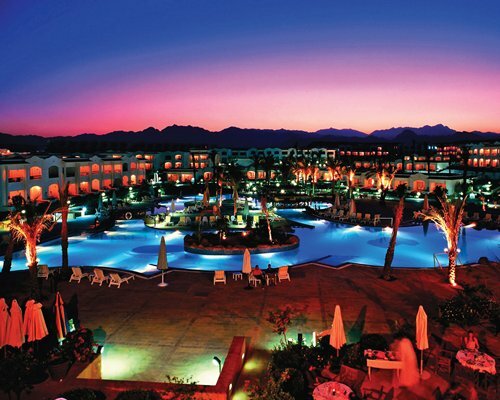 The Naama Bay area is a mixture of modern and historic presenting the best the Egypt has to offer. 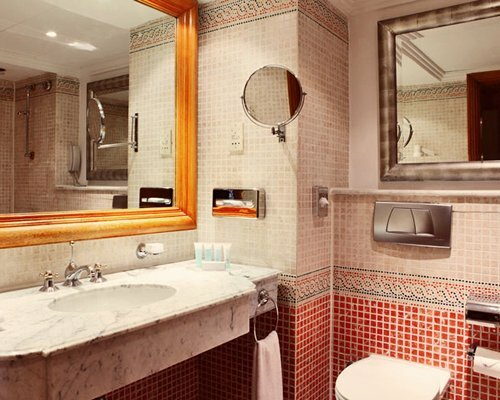 Sometimes know as the City of Peace, because many of the peace treaties were held here, the international influence makes this vacation spot a superb choice. 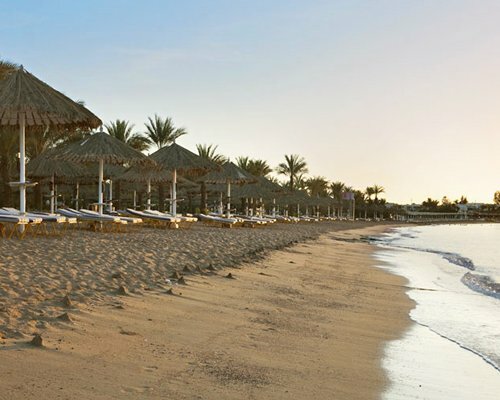 Starting as a fishing village and now a major port, Naama Bay offers the visitor great opportunities for a fabulous visit to Egypt.